… spent the weekend in Glasgow. It’s always a pleasure to be north of the border, not least because you can have a nourishing dram of scotch and pretend it’s a cultural experience. 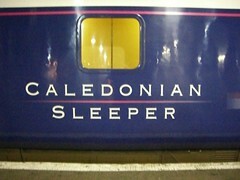 … taken the overnight Caledonian Sleeper from Glasgow to London. Definitely the highlight of the weekend! Who would fly when it’s so good by rail? 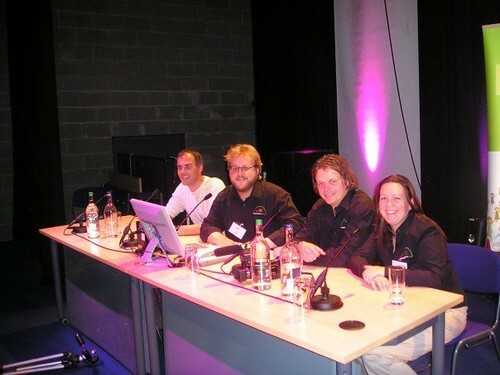 … presented at eBay University and hosted the PowerSeller panel. I’m getting the train from Rennes to Waterloo next week, and am actually looking forward to it – it makes a nice change from the feeling of dread that comes over me when I think about cheap airlines and airports that don’t have the staff to deal with current security requirements. Me wants to the join the Powersellers panel !